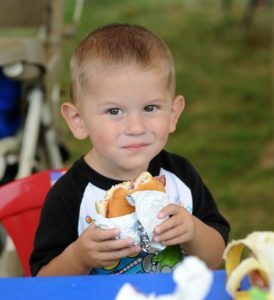 Childhood hunger is a reality and it exists in our own neighborhoods. More than 80,000 children living in the 20 counties served by the Freestore Foodbank are food insecure, meaning they aren’t always sure where they will get their next meal. 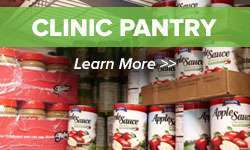 The Summer Food Service program gives the Freestore Foodbank the opportunity to serve children in need during the summer months when they are away from school. Kids ages 2-18 receive nutritious lunches prepared by Cincinnati COOKS! During the school year, the Freestore Foodbank has two other programs addressing childhood hunger. Each Friday during the school year, we send bags of food, known as Power Packs, home with students to ensure they have something to eat on weekends. Each Power Pack contains nearly a dozen food items, which are shelf-stable and easy to prepare. 5,000 children in more than 108 participating schools receive Power Packs from the Freestore Foodbank each week. Kids Cafe is a Freestore Foodbank program providing free, nutritious meals to children at the end of the school day so that they aren’t going hungry in the evenings. Up to 3,750 children take part in Kids Cafe weekly, which serves more than a dozen school sites in Hamilton County, Ohio and Campbell County, Kentucky. 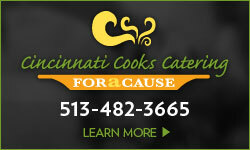 The meals served at Kids Cafe are prepared by Cincinnati COOKS! 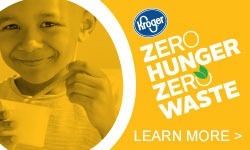 You can make a difference in the fight against childhood hunger. 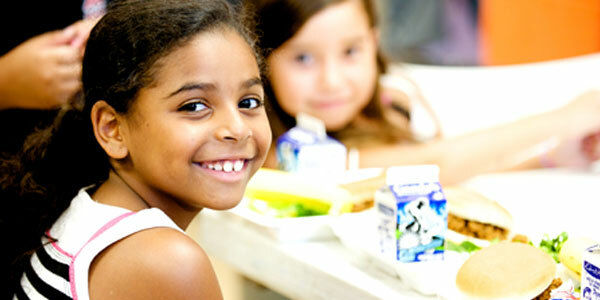 Children receiving a proper diet perform better on tests and are on time and in attendance at school more frequently. When you donate to the Freestore Foodbank, every dollar helps to provide three meals to children and families in need our Tri-State area. For more information about the Summer Food Service program, please email Amy Heyd or call (513) 482-4538.